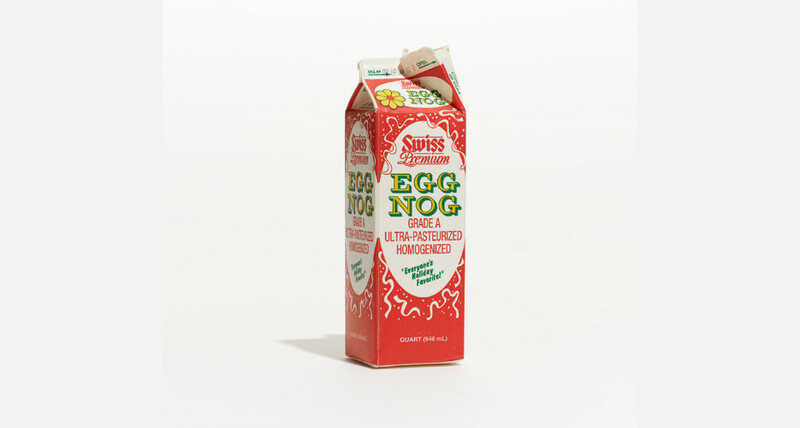 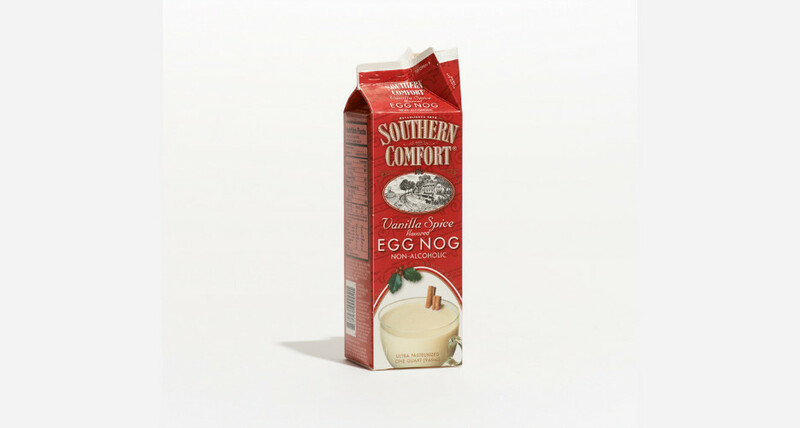 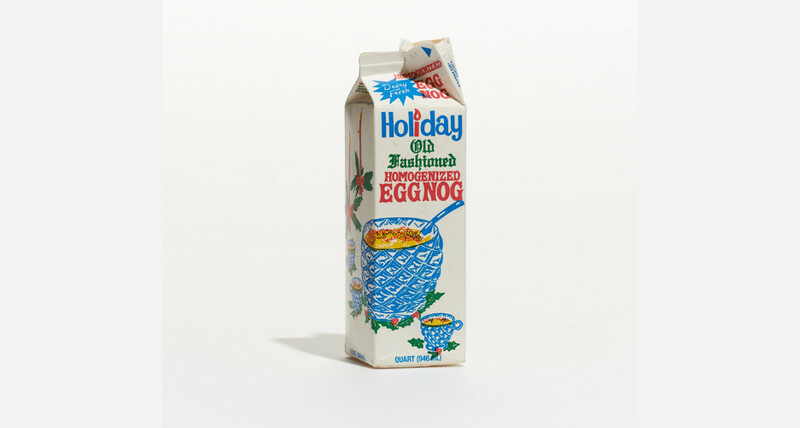 Despite its polarizing taste, eggnog undoubtedly has a longstanding place in the world of holiday kitsch. 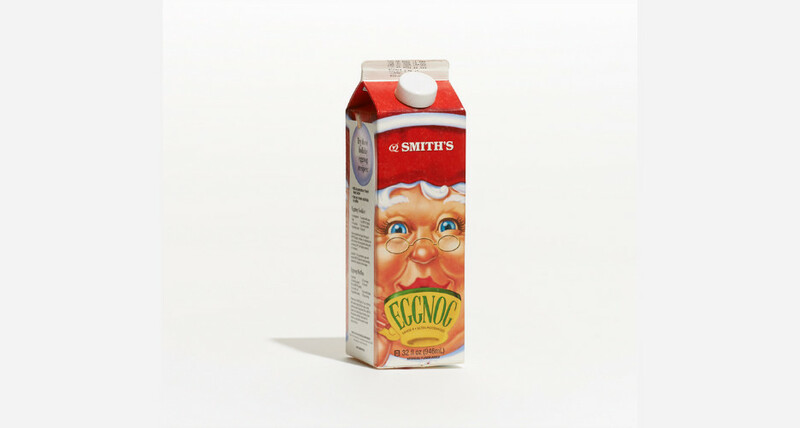 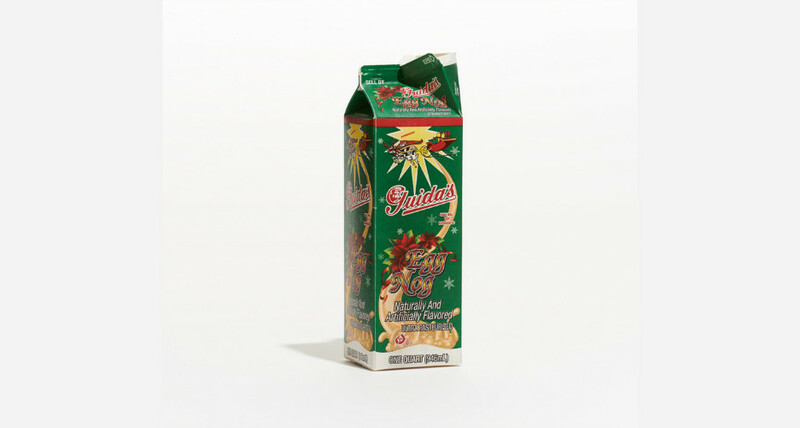 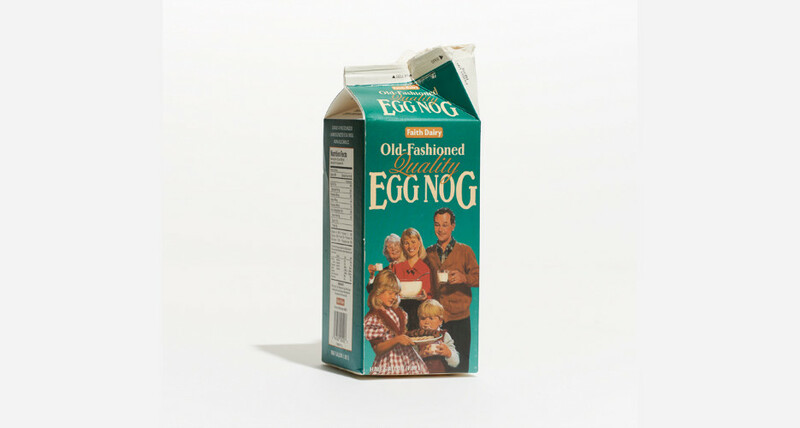 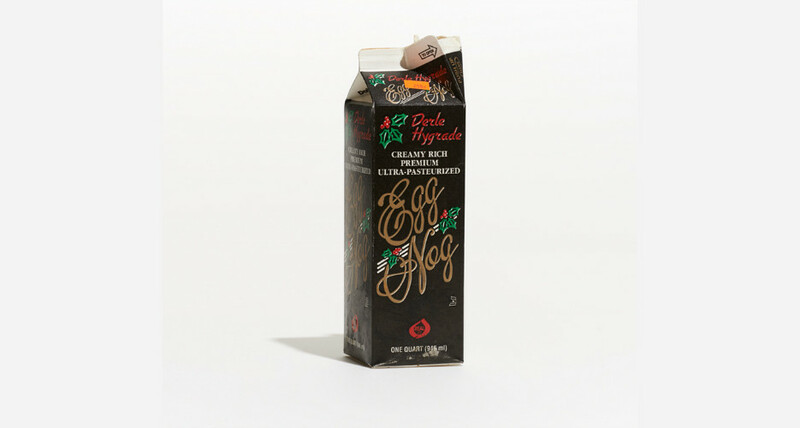 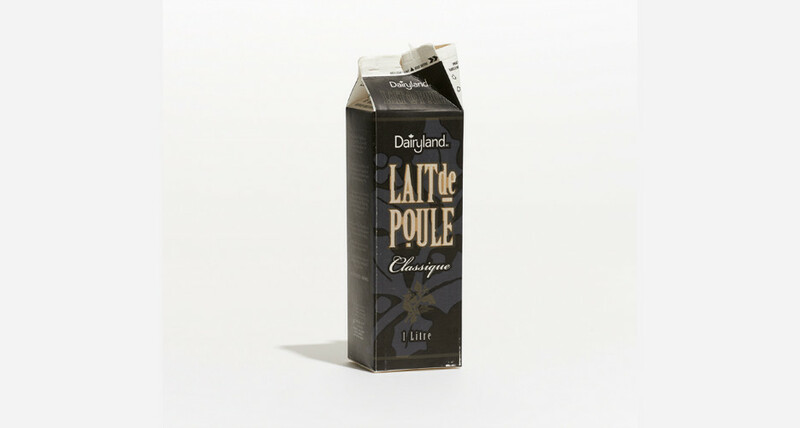 With her collection, “The Eggnog Project,” graphic designer Madeleine Eiche seizes upon that kitschy appeal and turns eggnog cartons into pop art. 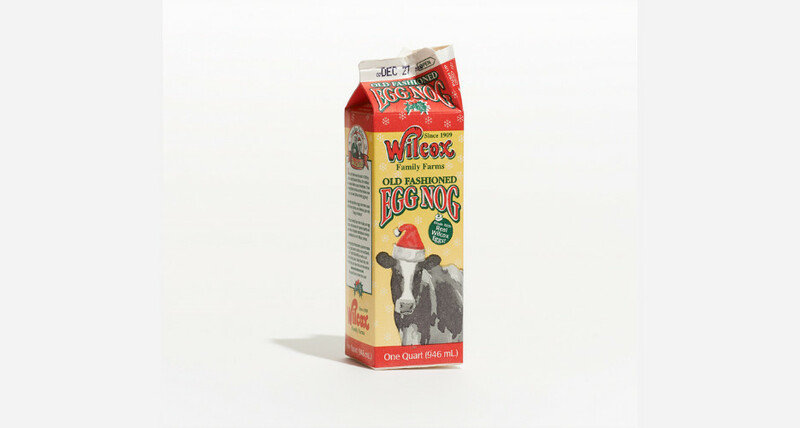 Eiche’s project highlights the wide-ranging styles of the cartons, and through the carton images, presents an interesting slice of holiday culture across the country. 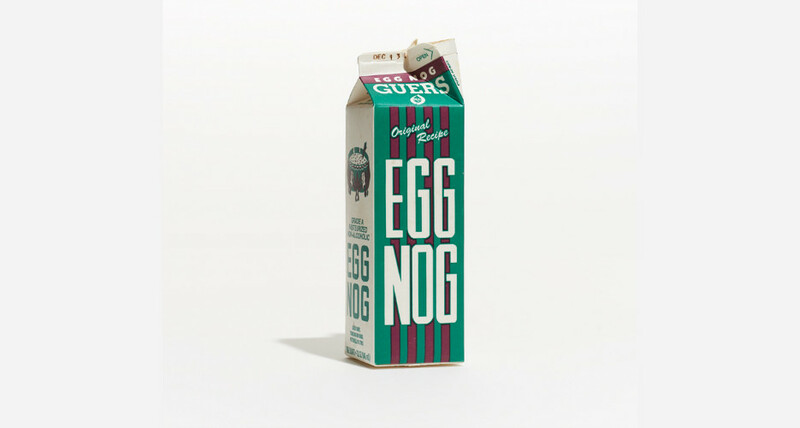 Check out more of Eiche’s cool collections on her website, and click through the gallery to see our favorite eggnog cartons.